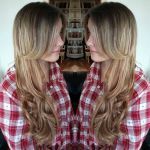 Revolution Slider Error: Slider with alias hair-extensions not found. 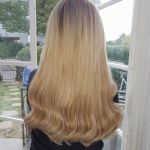 What hair do we use? 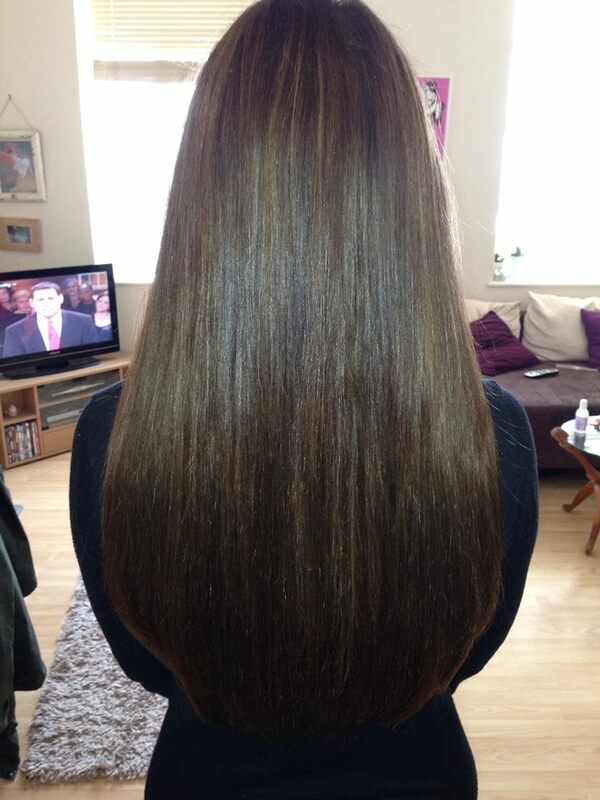 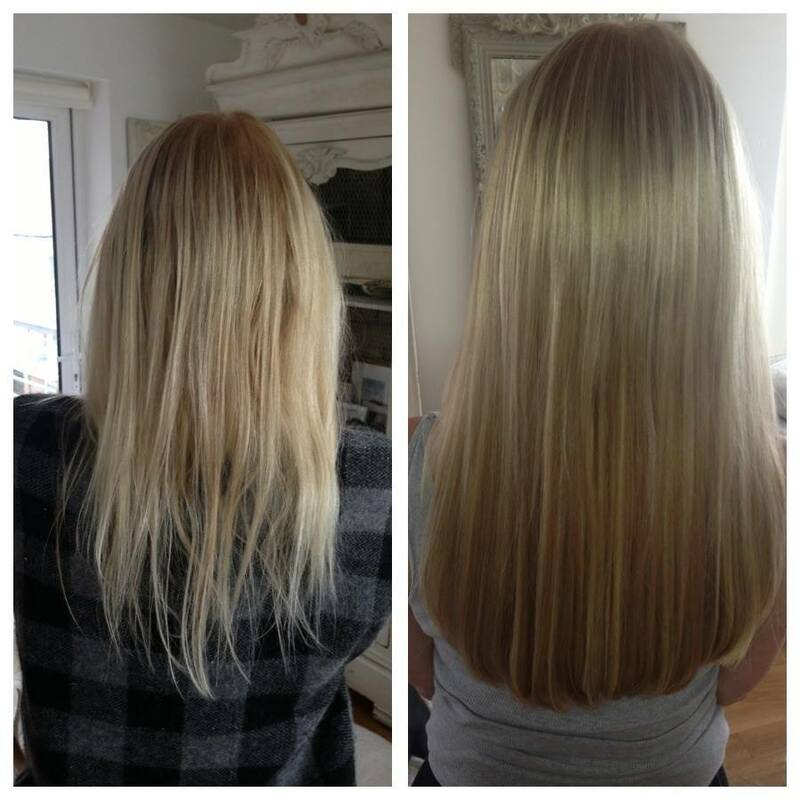 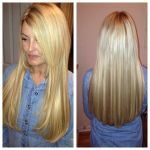 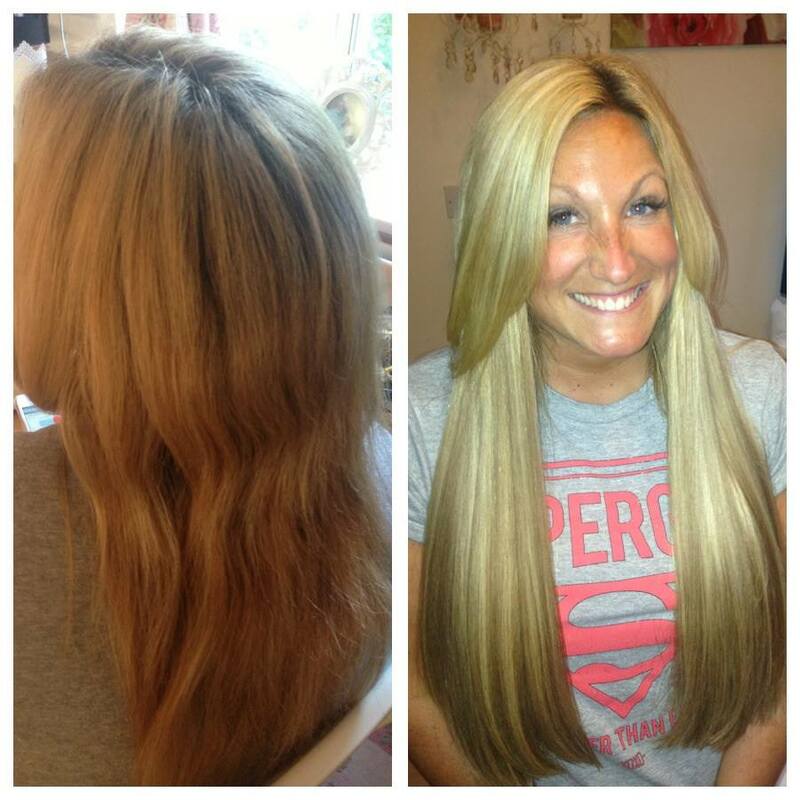 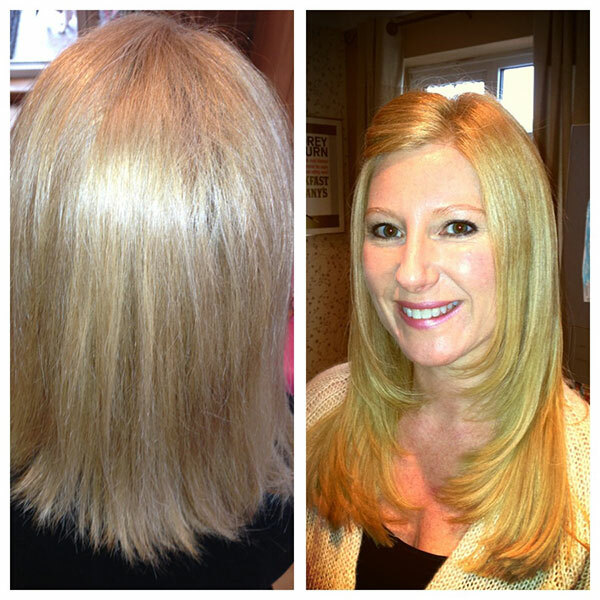 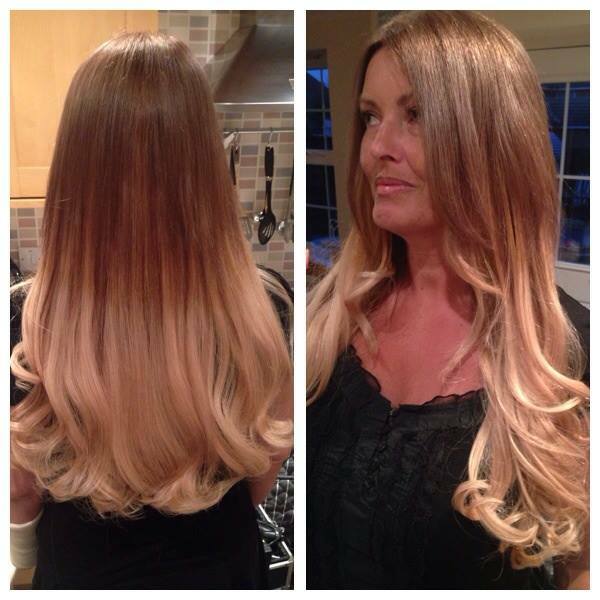 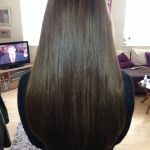 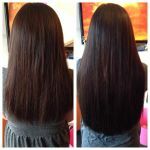 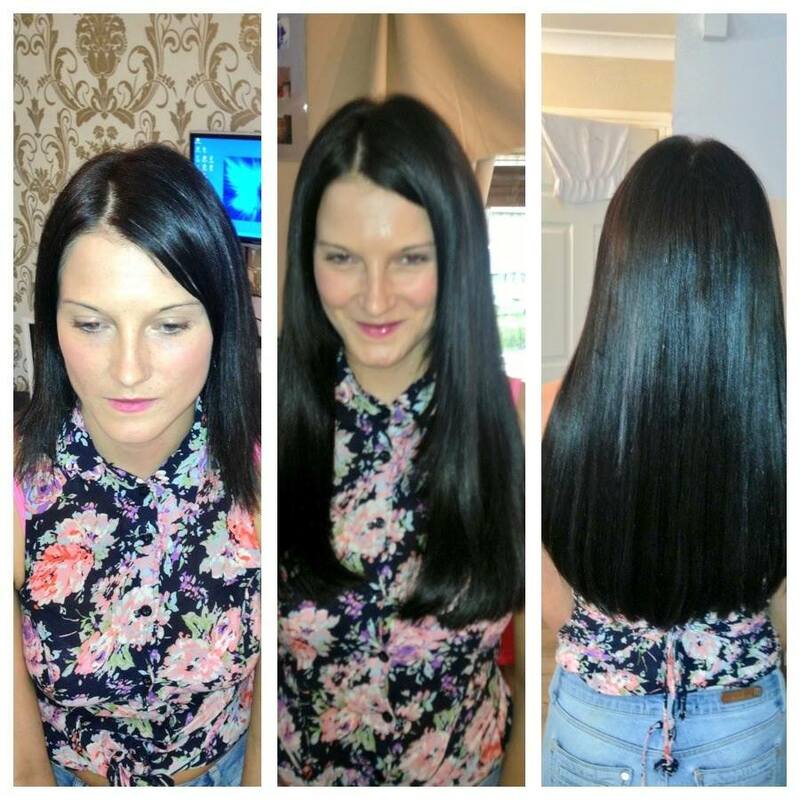 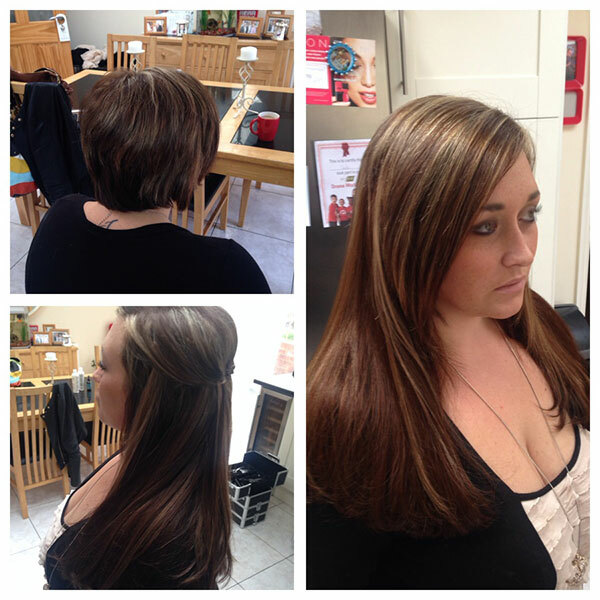 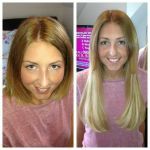 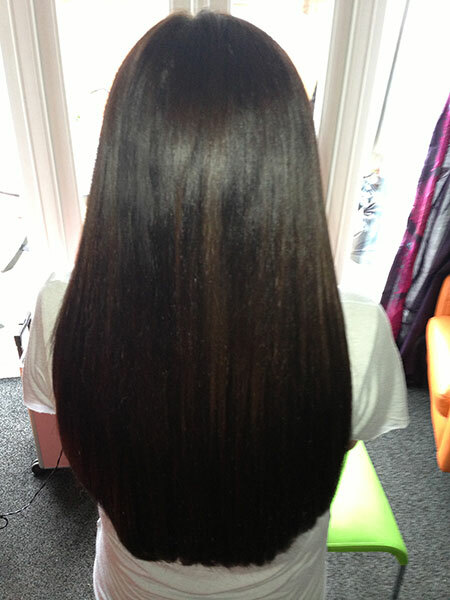 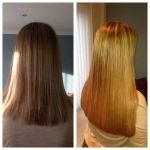 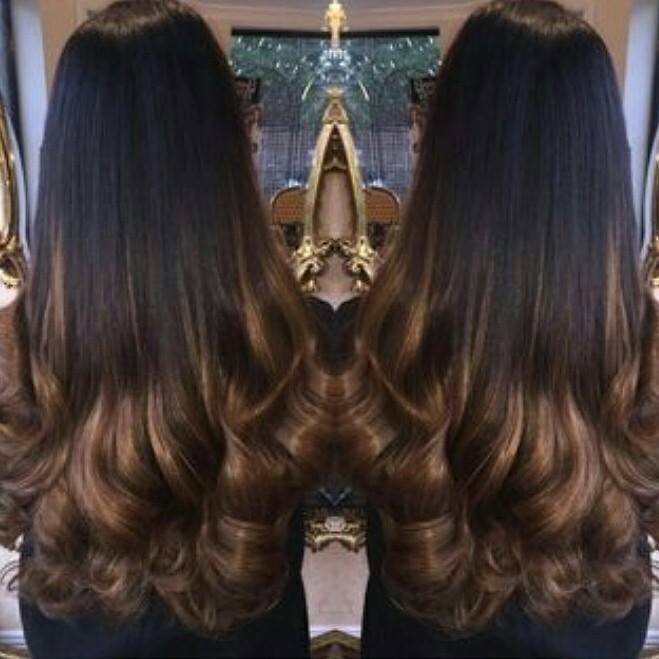 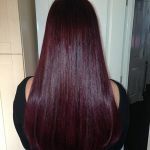 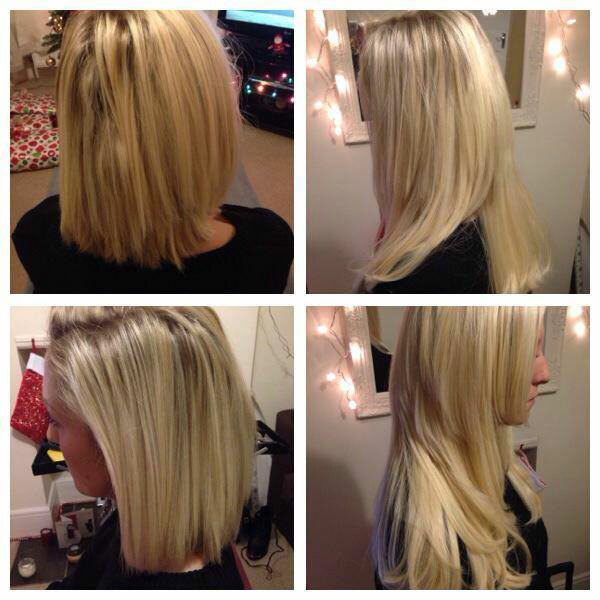 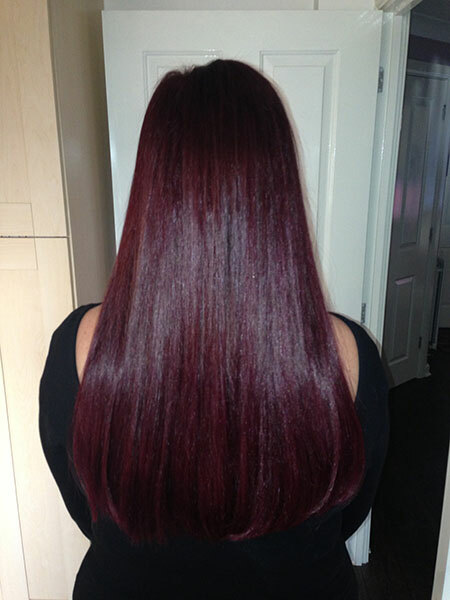 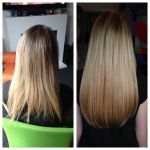 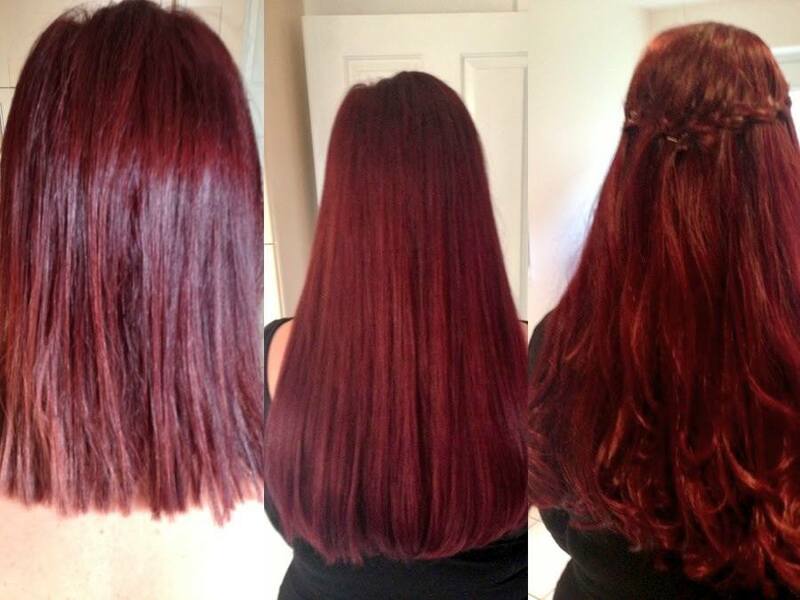 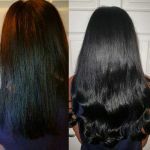 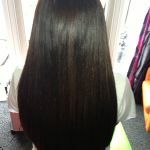 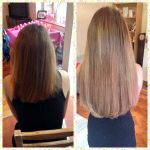 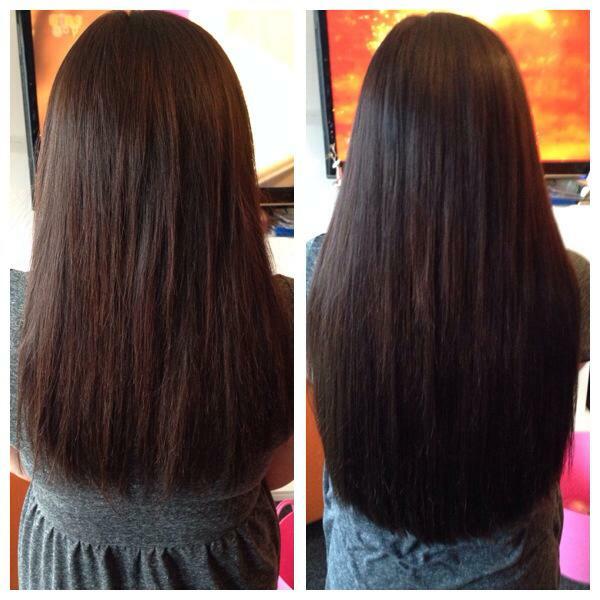 I offer 3 types of methods; Keratin Bonded, Micro Rings and Nano Rings. 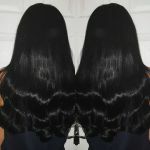 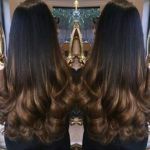 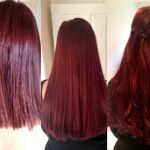 A free, no obligation, consultation will be held in the comfort of your own home or at my home salon where we can discuss all methods and what would suit your hair best. 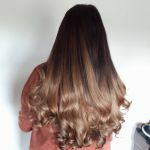 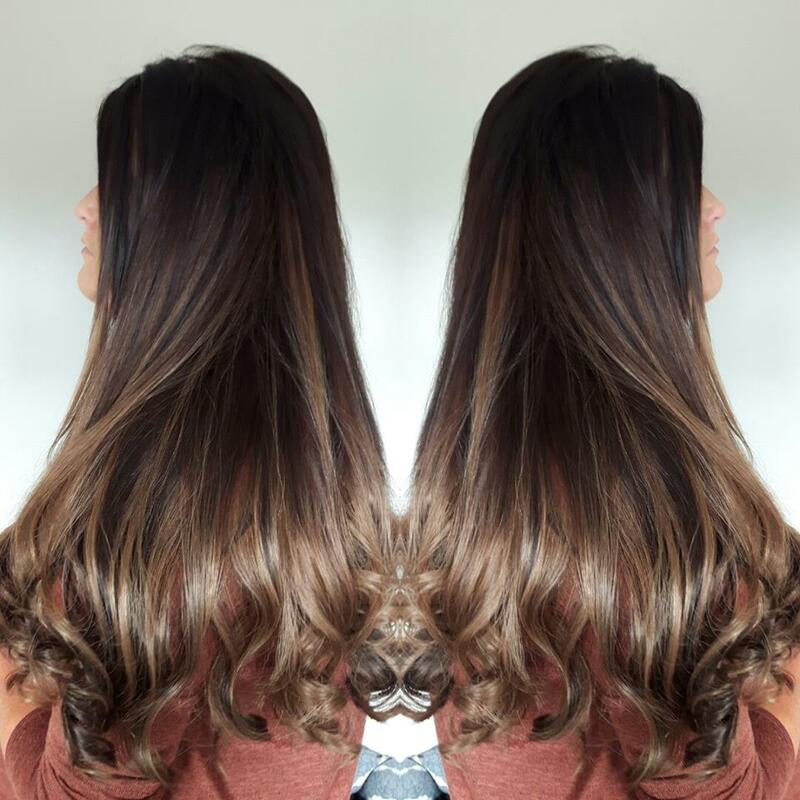 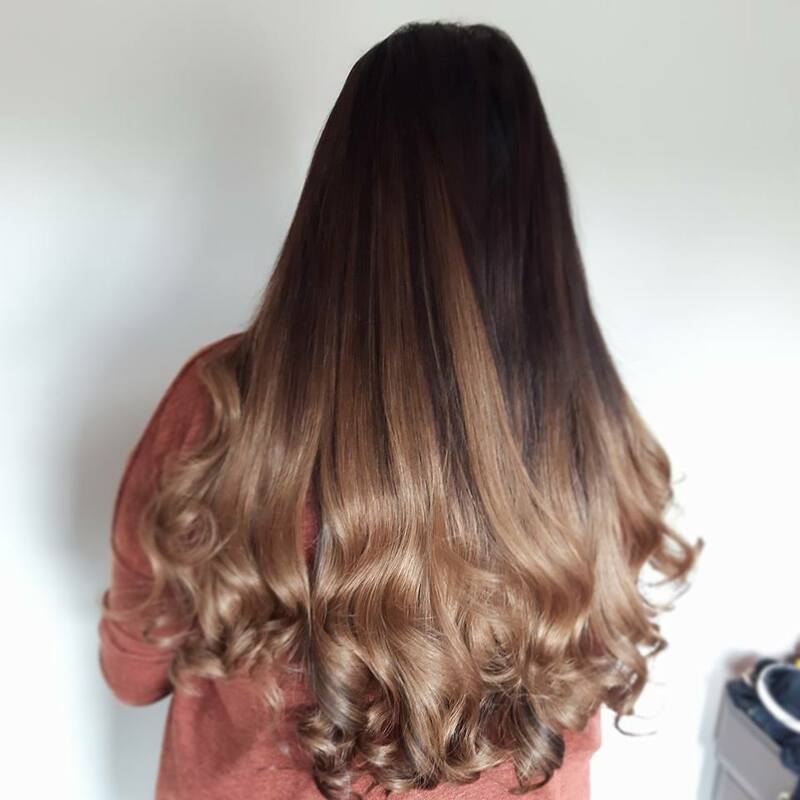 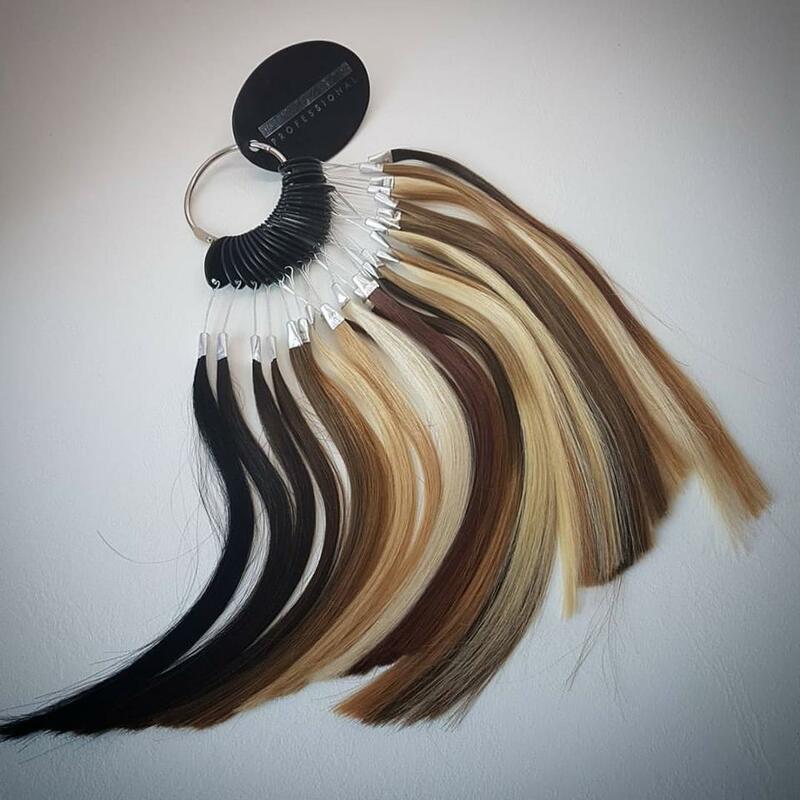 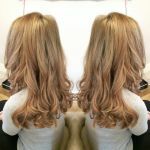 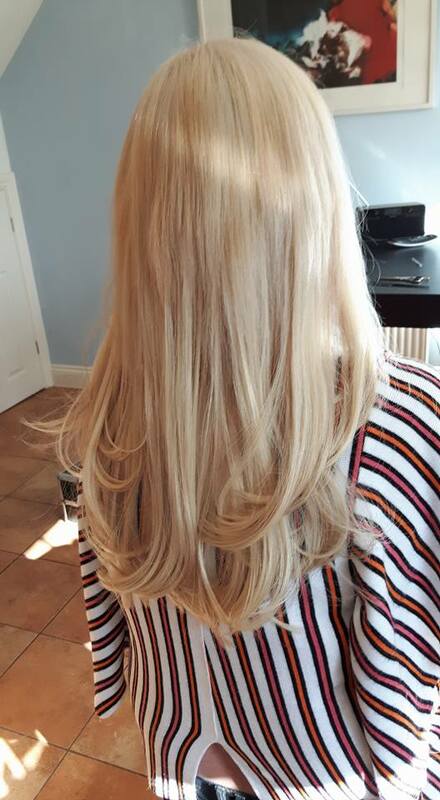 Colour matching will also be undertaken in natural light so we can achieve a perfect match which is most important to ensure that your hair extensions look natural. 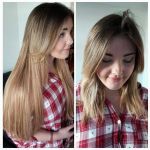 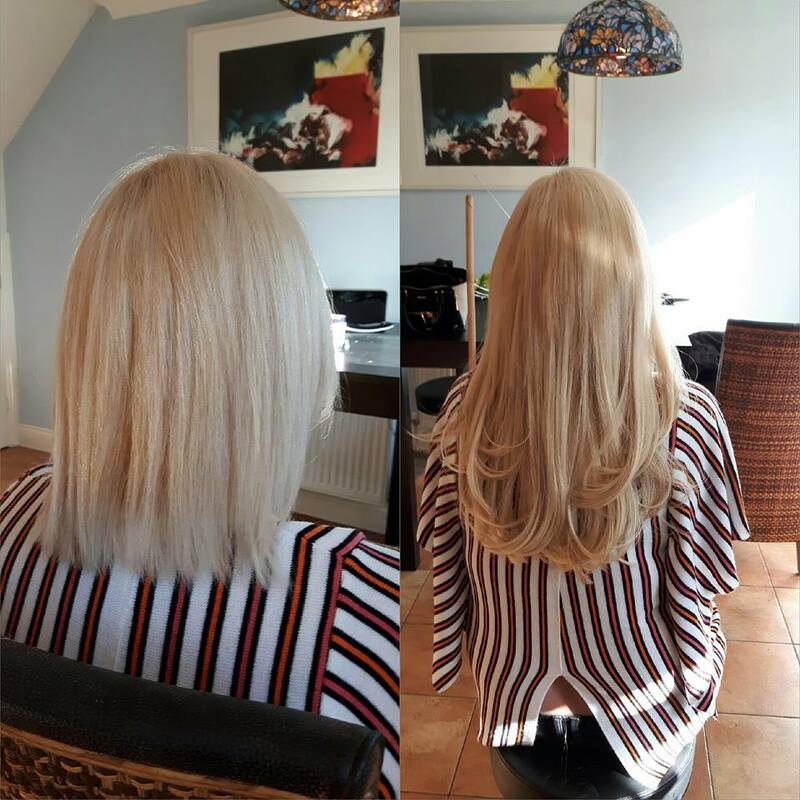 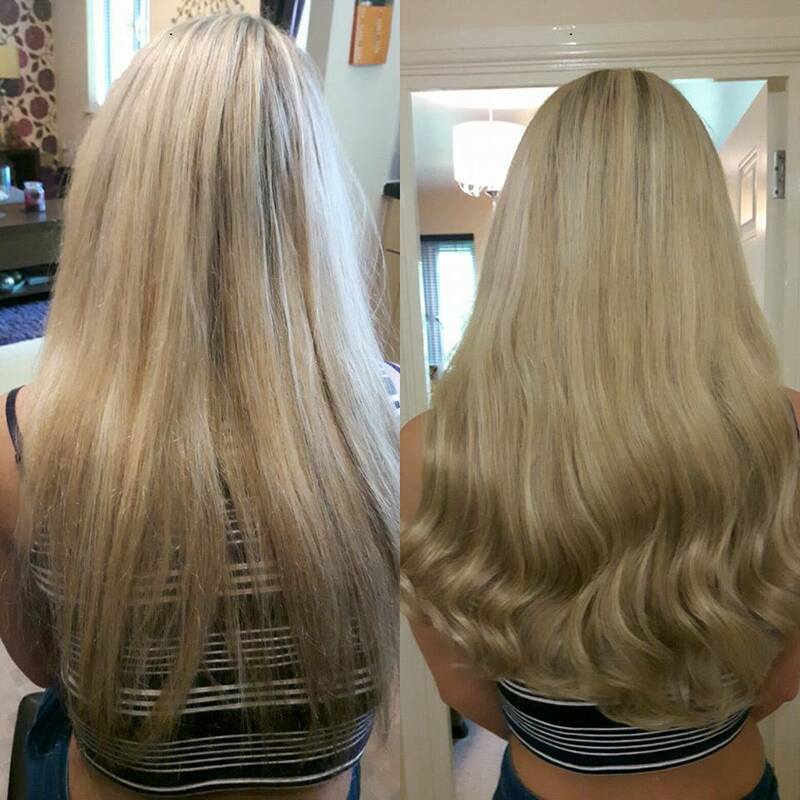 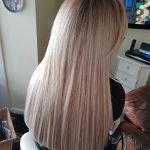 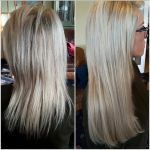 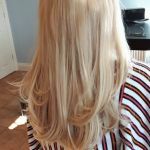 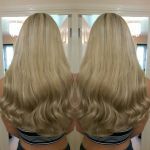 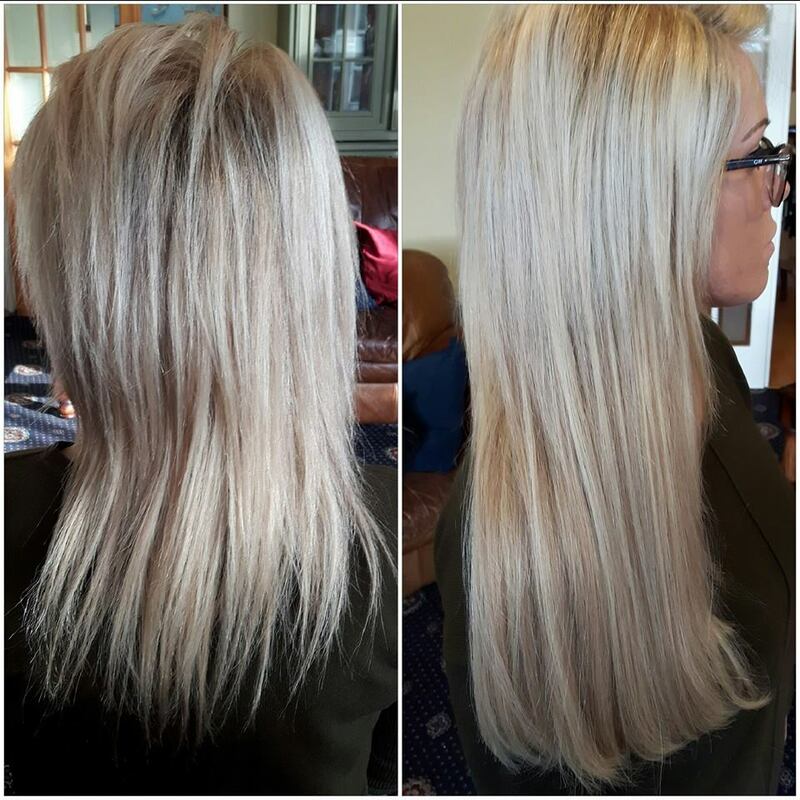 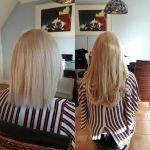 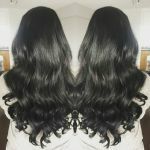 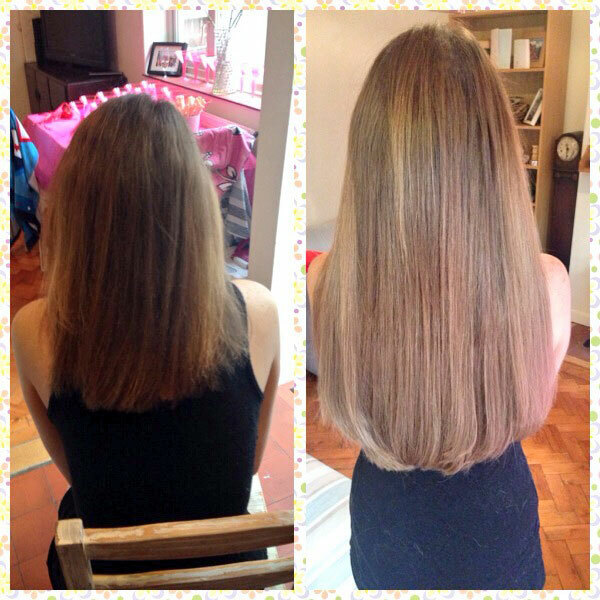 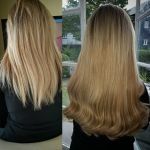 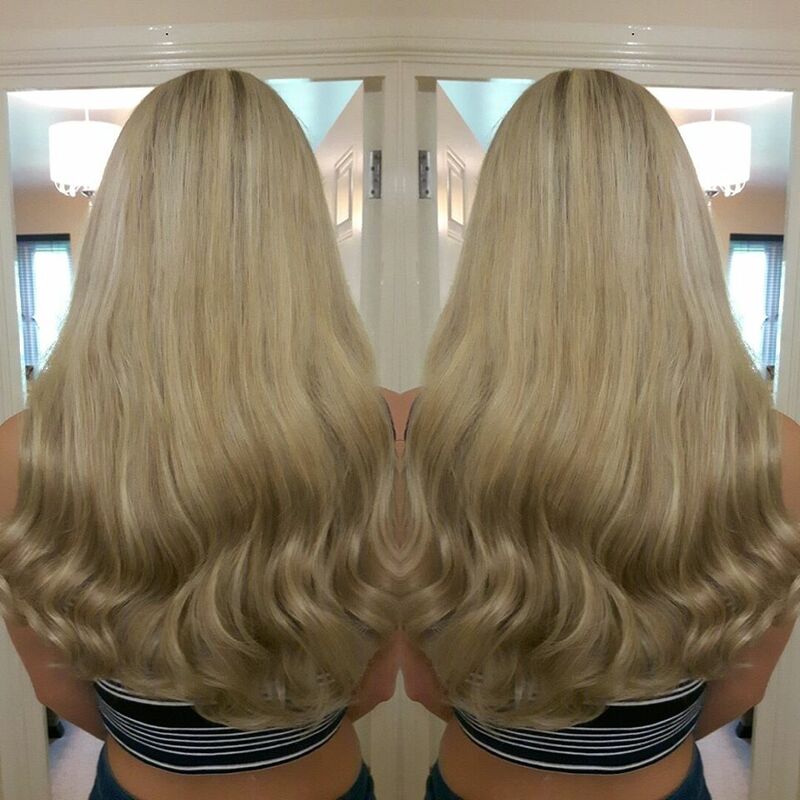 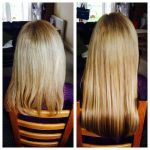 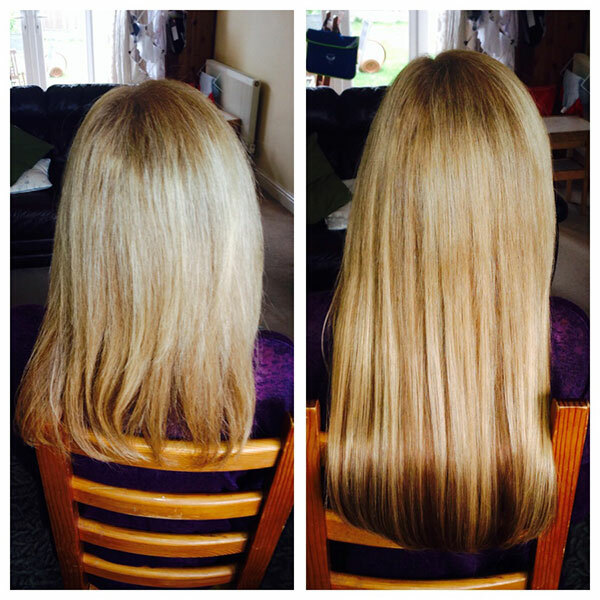 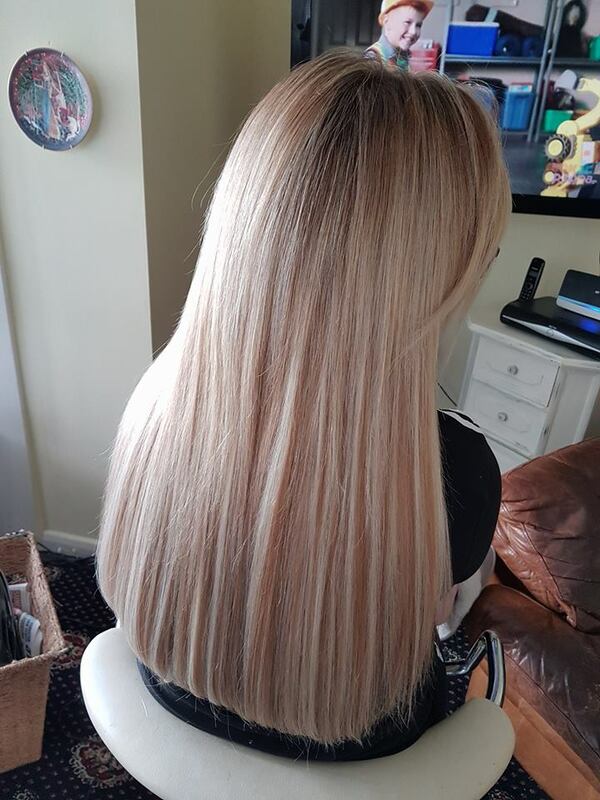 50% deposits are taken to secure the day of fitting; the hair can arrive next working day and be fitted in the comfort of your own home or Carly’s home salon. 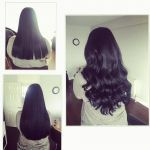 I can supply clip in extensions. 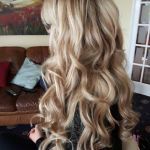 These are great for nights out or special occasions. 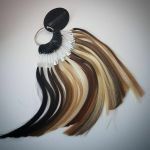 They are easy to clip in and out of the hair and last many months even years with the correct aftercare. These start from £100. 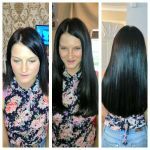 Prices include initial consultation which is free, supply of Hair Extensions, fitting, cut and style and travel within a 20 mile radius.